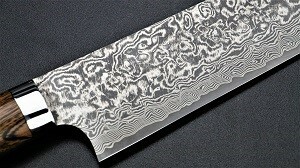 Western style knives have many varieties. 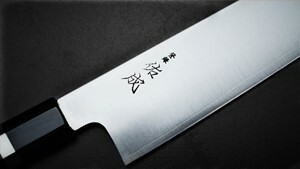 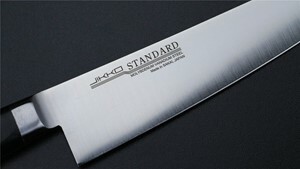 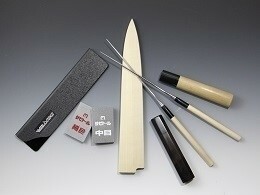 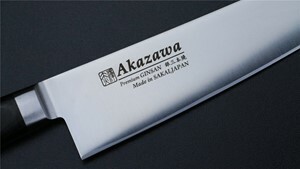 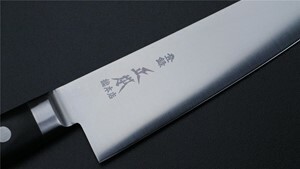 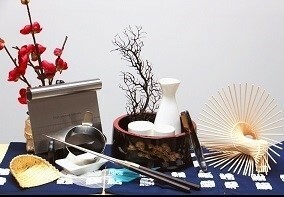 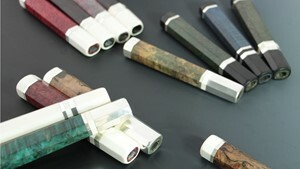 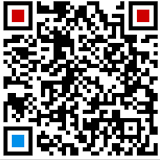 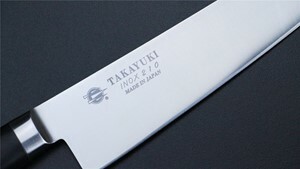 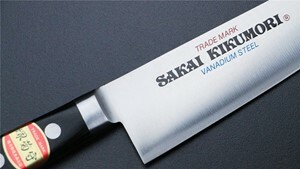 Depends on what the knife use for,we sharp the knife in different kind of edge such as 1/9 2/8 3/7 4/6 5/5. 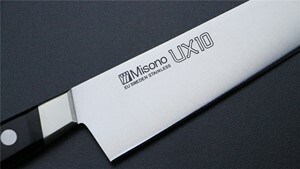 We believe that the right kind of edge can help chef with prepareing food.